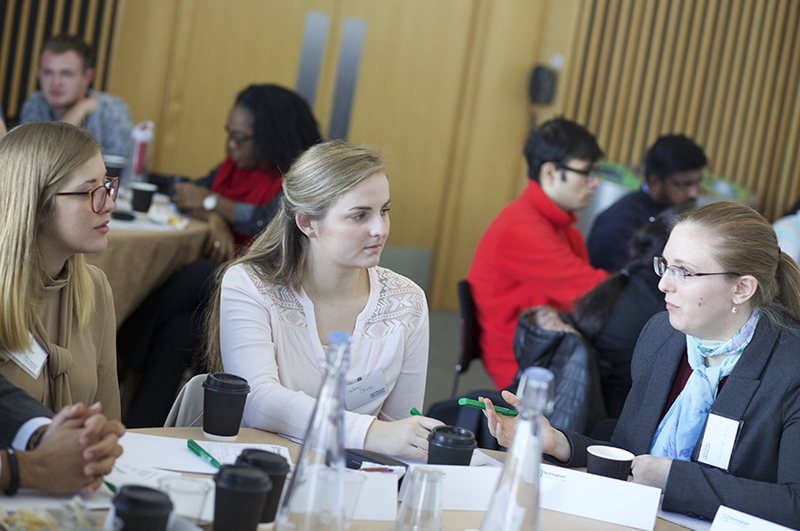 The Certificate in Intellectual Property Basic Litigation Skills for Trade Mark Attorneys, accredited by IPReg, is a four-day course offered by Nottingham Law School. The course builds upon the skills practised in the intensive course, but focuses on the practice and procedure of the Intellectual Property Enterprise Court (IPEC). The Basic Litigation Skills course is a four-day course for trade mark attorneys which builds upon the skills practised in the intensive course, focusing on the practice and procedure of the Intellectual Property Enterprise Court (IPEC). You will be assessed by a two-hour written paper taken approximately four to six weeks following the course. Applicants are expected to follow their chosen career as a trade mark attorney. There are no placements in this course. Applicants are required to be qualified Trade Mark Attorneys (qualifying via the intensive route).